Neat idea, especially the initiation rite of tossing a cheapo pen in the trash. 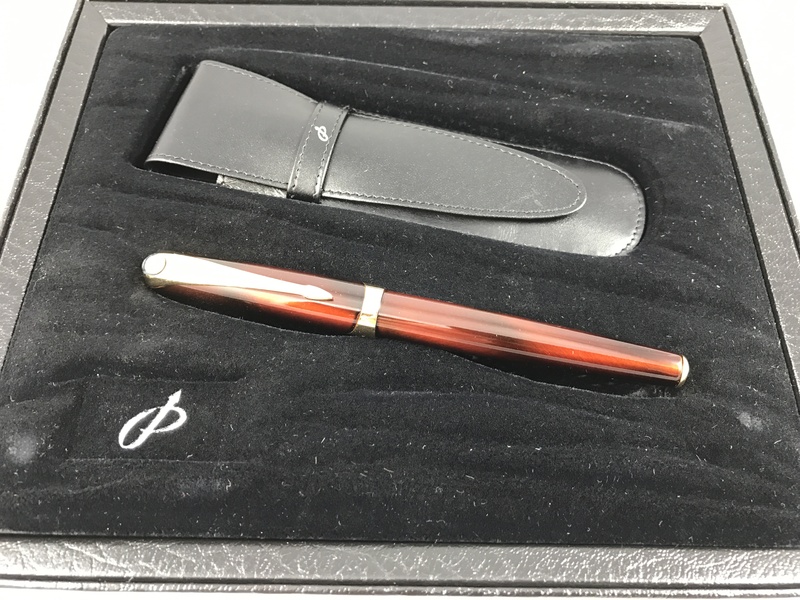 After each student throws their disposable pen away, they are then allowed to select a fountain pen from a selection of various styles. Styles vary in width, weight, and color. 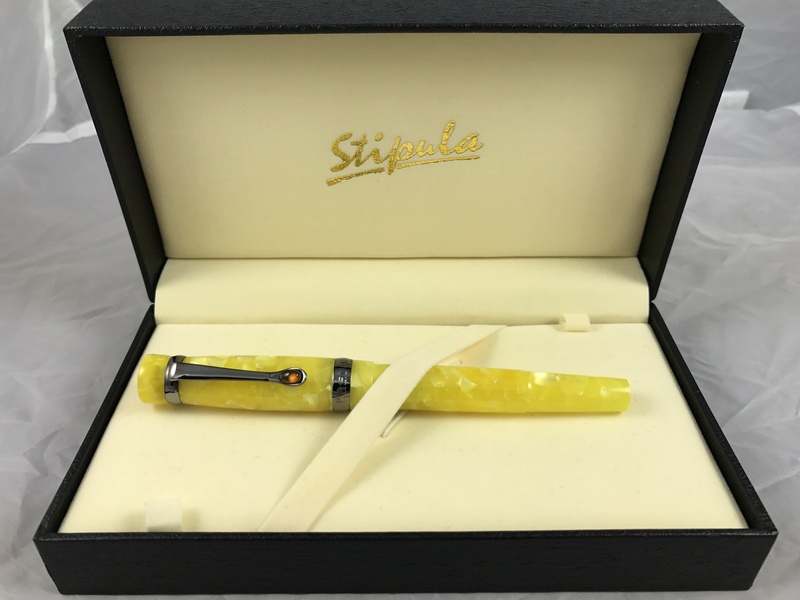 Hubler explained that a pen is like a tool for a writer, and those who have professions where writing is prevalent often choose a fountain pen for their work. He teaches the students in the Fountaineers Club that when you care about your work, you have to take care of your tools, and the pen is the tool for any writing one might do; similar to how a woodworker will take care of his carving tools. Every high school student at Cornerstone Christian Academy is introduced to the fountain pen, however only some wind up joining the Fountaineers Club, which takes place during school hours.